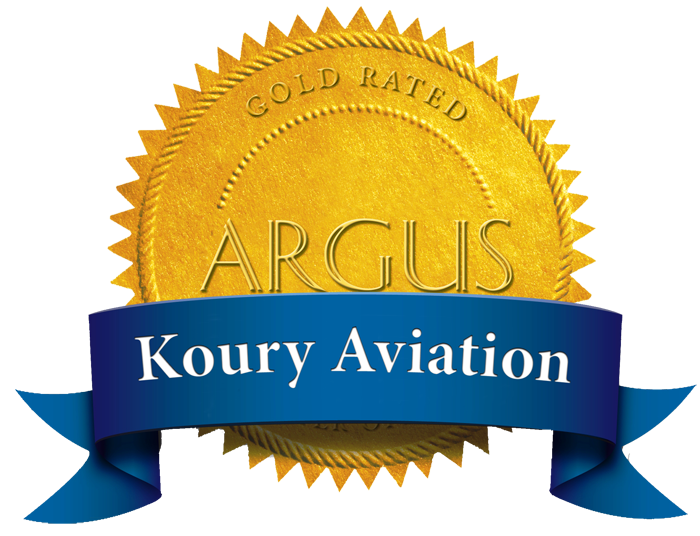 At Koury Aviation, our goal is to go above and beyond to provide the amenities, service and attention you need when and where you need them. We pride ourselves on developing personal relationships with our customers, and our proprietary training programs reinforce our strict quality and safety standards. 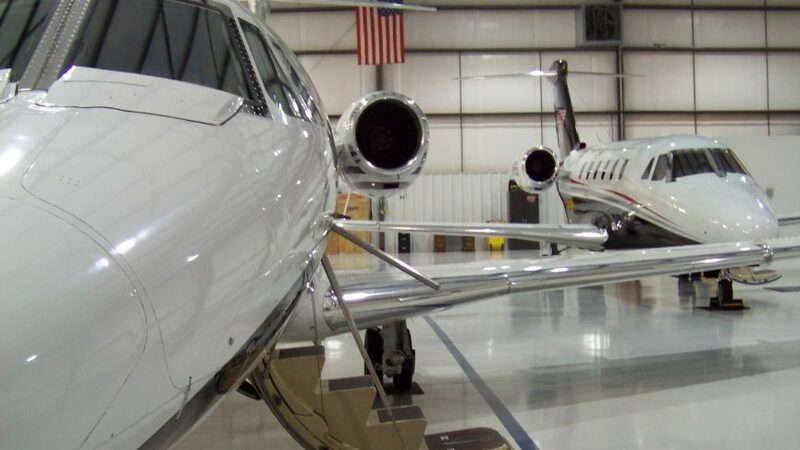 Koury Aviation providing the Piedmont Triad’s discerning travelers with a sophisticated level of FBO services. 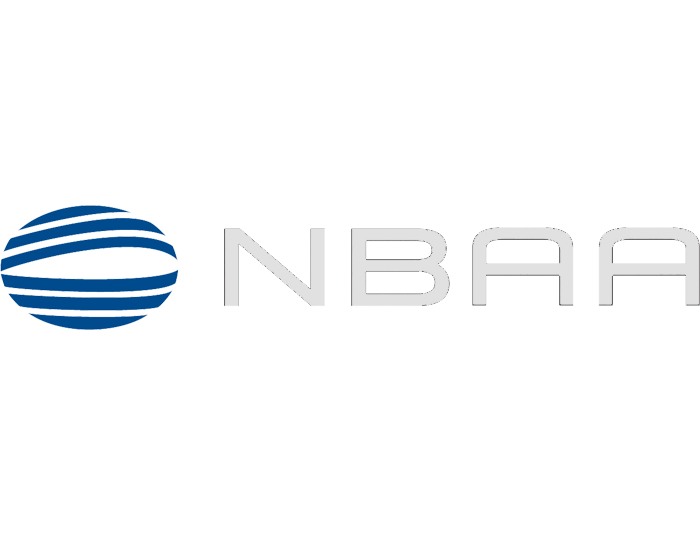 Preferred FBO with the Corporate Aircraft Association. 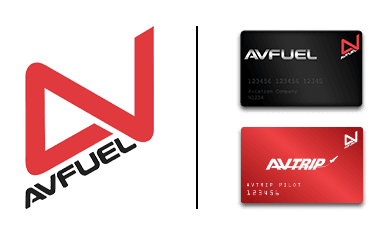 Koury Aviation is an Avfuel Branded FBO. 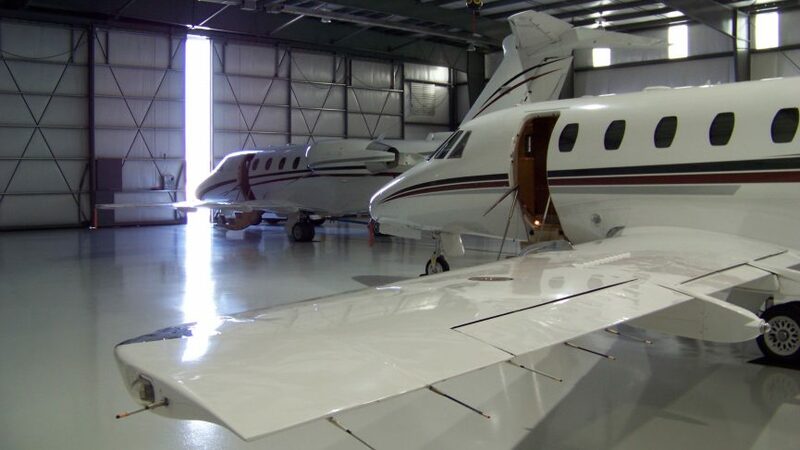 We have 3 heated hangars totaling 35,000 square feet and accommodate up to a Falcon 2000. 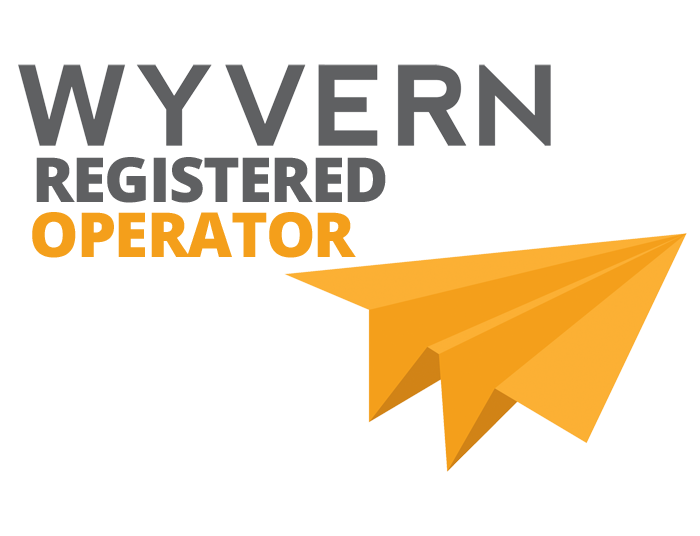 We have partnered with Carolina Aviation Technical Services (CATS) to accommodate any Turboprop and Jet maintenance needs.